Tokyo Restaurant Search is a specialist of international & local cuisine restaurants guide in Tokyo. 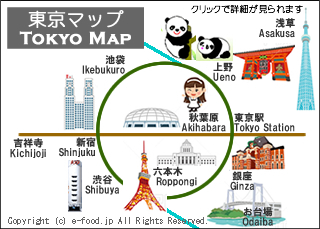 refer to page "Japanese local restaurants in Tokyo". See backnumber of restaurant reports. ※Please Check details to each restaurant. Regional cuisine antenna shop of each prefecture in Tokyo is a bit of boom, the capital of Japan, Tokyo, local restaurant in Japan has also gathered a lot. Island cuisine, such as those of the rare areas that can not eat readily in. International cuisine restaurants guide in Japan including Osaka, Kyoto, Nagoya, Fukuoka. For Japanese only. So please use Google's translate system.